Metallic nano-structures display unusual optical properties due to the abundance of free electrons that can oscillate and propagate as plasmon waves. For example, 20 nm diameter particles of gold will appear red. The rapidly emerging fields of “plasmonics” and “nano-photonics” are leading to significant new discoveries and numerous technical applications. In particular, Surface Plasmon Resonance (SPR) gives rise to extremely intense and localized optical fields. These can be exploited for surface-enhanced spectroscopy and biosensing. In this immersion participants will learn: (1) the fundamental physics of plasmonics; (2) how to fabricate metallic nanostructures; (3) how to characterize these nanostructures with an SPR apparatus and an optical microscope built during the immersion; and (4) how to use their plasmonic devices for “surface enhanced Raman spectroscopy” (SERS). First, the optical properties of metals will be explored with concepts and problems suitable for an upper-level “Electricity and Magnetism” course. Second, participants will learn about simple, low-cost nano-fabrication techniques to create plasmonic nano-structures. 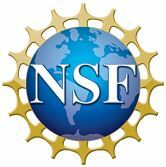 Third, participants will then explore various optical characterization techniques of nano-films, nano-particles, and nano-holes by building a customized optical microscope with off-the-shelf components. Finally, by coating these metallic nano-structures with molecular monolayers, participants will explore the generation and exploitation of plasmons for SERS, a powerful biosensing technique that provides unique molecular “fingerprints” of any proximate molecules. Participants should bring a lab notebook. 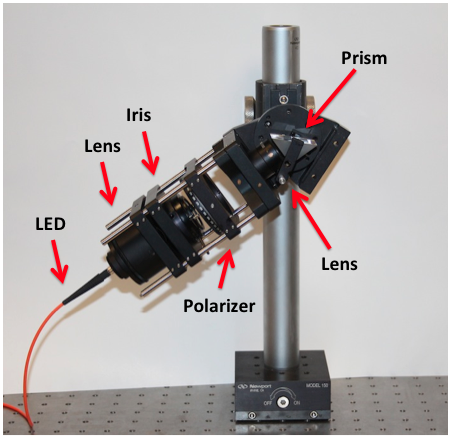 Safety concerns: using lasers in a microscopy setup. 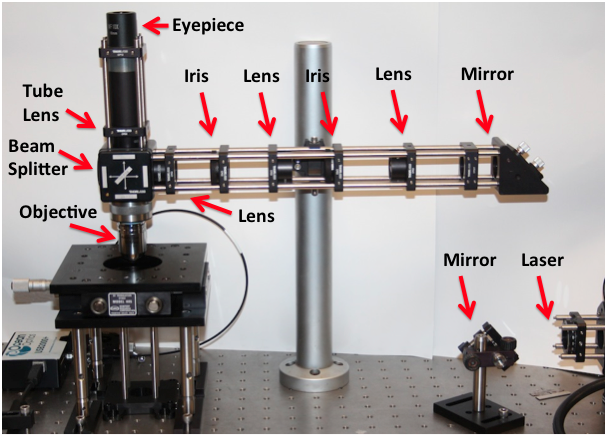 Components for the homemade microscope and SPR apparatus typically cost from $1000 - $1500. Nathan Lindquist (B.S. in Physics, Bethel University; M.S. in Physics, U.of Minnesota; Ph.D. in Electrical Engineering, U. of Minnesota) researchs interdisciplinary applied optics and nanotechnology. 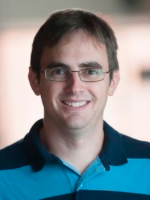 His Ph.D. and postdoctoral study research experiences included areas such as plasmon-enhanced solar cells, nano-optical bio-sensors, nano-optical data storage and devices, plasmon-enhanced spectroscopy, and novel low-cost nano-fabrication techniques. In his labs at Bethel he tinkers with lasers, microscopes and molecules, and continues research in nanotechnology, plasmonics, super-resolution imaging, optical biosensing, microfluidics, and “lab-on-a-chip” technologies. Nathan C. Lindquist, Assistant Professor of Physics, Bethel University, Department of Physics, 3900 Bethel Dr., St. Paul, MN 55112. Email: n-lindquist@bethel.edu. Telephone: 651-638-6513.